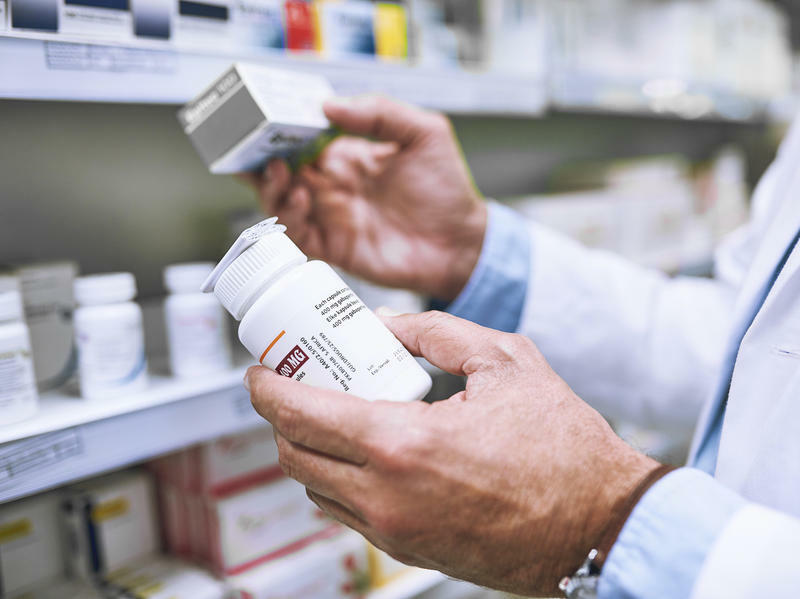 A Kaiser Health News analysis shows that hundreds of people have glided through the “revolving door” that connects the drug industry to Capitol Hill and to the Department of Health and Human Services. 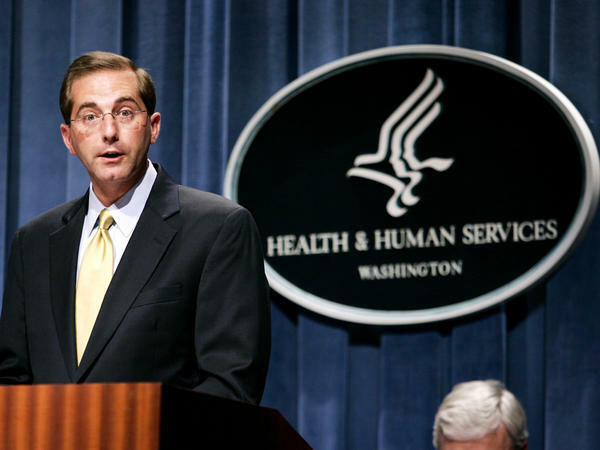 Azar was confirmed Wednesday as HHS secretary, joining other former drug industry alumni in top positions. Nearly 340 former congressional staffers now work for pharmaceutical companies or their lobbying firms, according to data analyzed by KHN and provided by Legistorm, a nonpartisan congressional research company. On the flip side, the analysis showed, more than a dozen former drug industry employees now have jobs on Capitol Hill — often on committees that handle health care policy. A 2012 Sunlight Foundation investigation found that, on average, a chief of staff on the Hill could increase his or her salary 40 percent by moving to the private sector. Experts say the cozy relationships don’t necessarily mean congressional staffers do favors for lobbyists they know, but the access doesn’t hurt. KHN’s review of Legistorm data indicates that one of the lobbyists, BGR’s Ryan Long, overlapped with Stone on the House panel. Brent Del Monte preceded them both on the committee and then spent 10 years at the Biotechnology Innovation Organization (BIO), a trade group for the biologic drug industry, before joining BGR in 2015. BGR’s clients include PhRMA, Celgene and other pharmaceutical firms. Like Stone, Long and Del Monte, many ex-Hill staffers working in some way for the pharmaceutical industry came from key committees, including the Senate Committee on Health, Education, Labor and Pensions (HELP) and the House Energy and Commerce Committee, which in 2016 shepherded the 21st Century Cures Act into law. The law faced criticism from watchdogs who feared it would make drug approval cheaper and easier but could lead to unsafe approvals. Tim LaPira, a James Madison University associate professor who co-authored a book about the revolving door published in June, says the practice of leaving government service to lobby for industry isn’t as corrupt as it seems. Rather, as congressional staffs have shrunk over time, they’ve been forced to essentially outsource expertise to lobbyists, he says. “Don’t tell the private sector to stop doing it. Tell Congress to stop relying on the private sector so much,” LaPira says, adding that Congress spends just 0.5 percent of the discretionary budget on itself. The number of congressional employees declined by more than 7,000 people — about 27 percent — from 1979 to 2015, according to data compiled by the Brookings Institution, a nonprofit research group. While there’s a fear that lobbyists are slipping industry-friendly language into legislation, LaPira says, more often they’re monitoring what’s happening inside government. The reverse-revolving door, in which former pharmaceutical employees enter public service, is not as clearly understood. Neither is the flow of serial revolvers, who go from industry to government and back. Some of those Hill staffers, according to financial disclosures, maintain drug industry pensions and stock, Kaiser Health News found. They are not required to divest and are required to disclose those connections only if they hold key positions. Reverse revolvers may not realize they’re doing Big Pharma’s bidding, Friedly says, but they’ve been so exposed to the industry’s point of view that their implicit biases may seep into their legislative work. The revolving door operates beyond the Hill, however, LaPira says. In addition to Azar, several former drug industry officials have landed key jobs in Trump’s Cabinet and administration, including Food and Drug Administration Commissioner Scott Gottlieb, a former venture capitalist with deep ties to the pharmaceutical industry. Gottlieb disclosed serving on boards of several pharmaceutical companies, including GlaxoSmithKline and Daiichi Sankyo, prior to returning to government for his third trip through the revolving door. KHN also reviewed the résumés of more than 100 HHS appointees, obtained via a Freedom of Information Act request by American Oversight, a nonprofit founded to hold government officials accountable. Although only a handful of recent appointees were employed directly by drug companies, more than a dozen had worked as lobbyists, consultants and lawyers on behalf of pharmaceutical firms. Sen. Elizabeth Warren expressed concerns about the revolving door during Azar’s confirmation hearing before the HELP committee in November. Not long after telling Azar that his “résumé reads like a how-to manual for profiting from government service,” she asked him whether drug industry CEOs should be held accountable when the companies they run break the law. He did not answer yes or no.